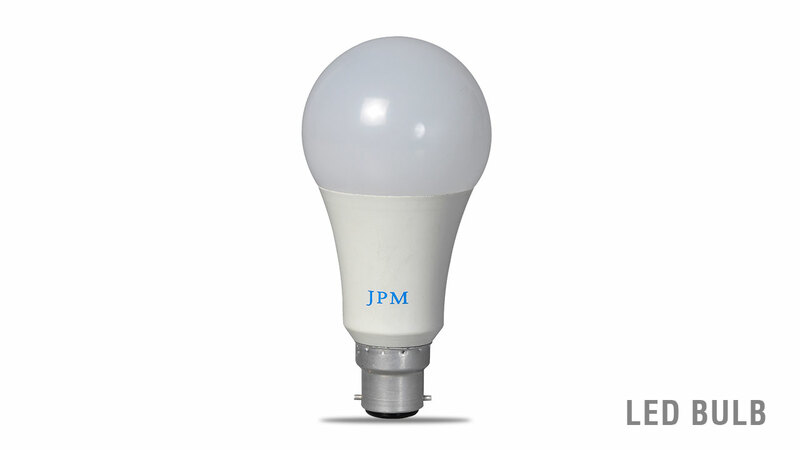 We make high quality, flicker-free and long lasting LED bulbs that belong to retrofit type with a wide beam angle. These LED bulbs address domestic and industrial illumination purposes and are available in multiple power outputs of 3W, 5W, 7W, 9W, 12W and 15W that deliver a luminous efficiency of more than 80 lumens per watt. These state-of-the-art are compatible with solar power applications and do not contain mercury.